New Mexico is a stunning area of the USA, where RV camping, hiking and other outdoor recreation opportunities abound. 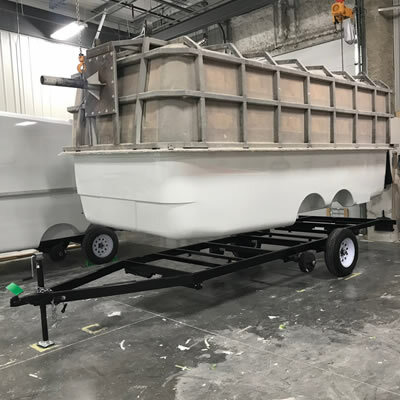 Check out our New Mexico stories and start planning your RV holiday today. 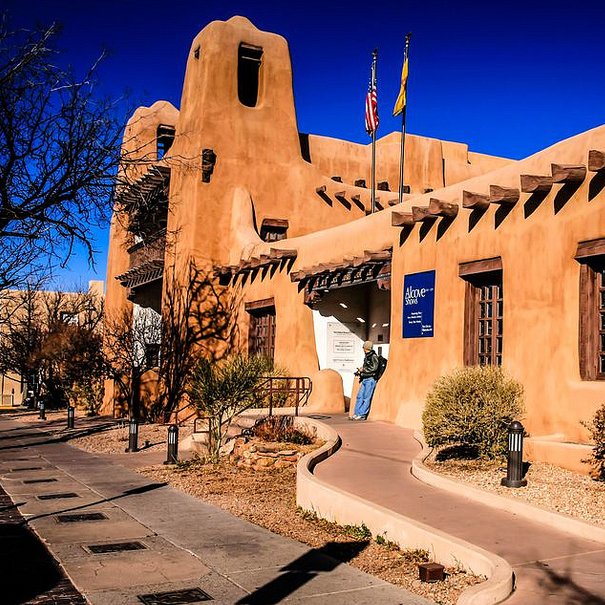 There is a boundless quality to the blue skies of Santa Fe, New Mexico. 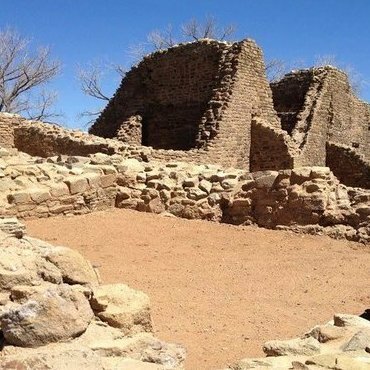 Socorro’s history, geology, arts and natural environment provide many opportunities for visitors to educate themselves and enjoy the process. 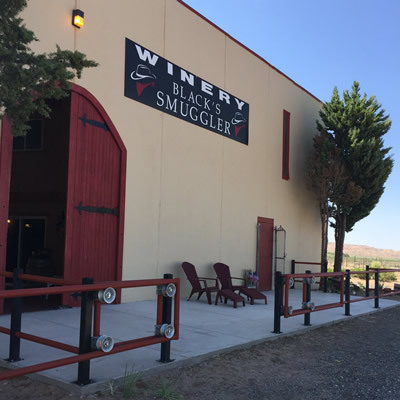 Wineries near Socorro, New Mexico, offer a warm welcome to visitors, with wine tasting and tours available. Realizing your dreams is up to you—make it happen! Realizing your most fantastic dreams is possible, but you have to start with visualization and the true belief that they will materialize. 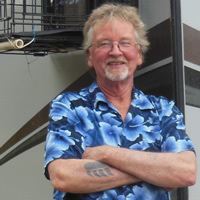 RVing in Aztec this year? Here are some must-see attractions. Aztec has a fascinating attraction that you will want to explore immediately. 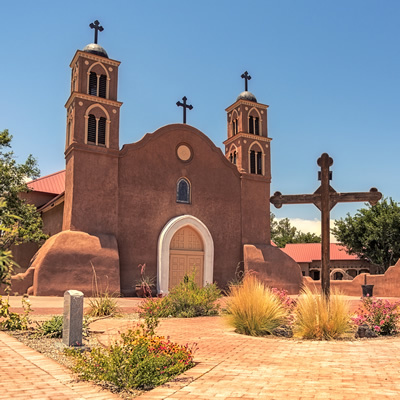 The history of Socorro, New Mexico followed a few twists and turns before becoming the historical tourist hub it is today. 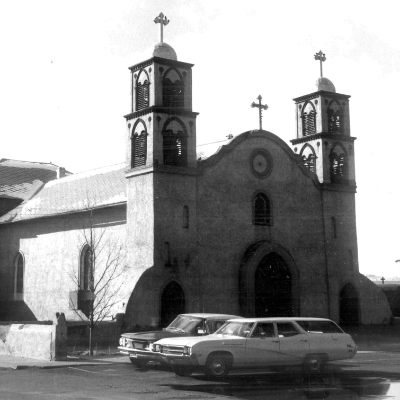 Travel to Socorro and enjoy the rich history of the area by embarking on two historic walking tours in Socorro and Magdalena. 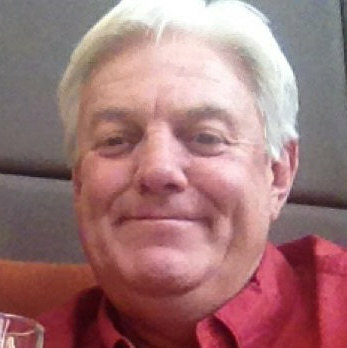 RVwest talks with Rubia’s Fine Mexican Dining owner Randy Hodge about his food, brews and long-time love who inspired the restaurant’s name. 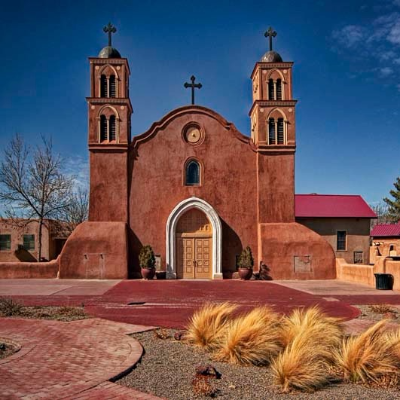 Whether you are hounding for rocks, discovering history or staging a Victorian-era shootout, Socorro, New Mexico, promises edu-tourism opportunities to immerse travellers in local tradition and history. At 65, Sebastian Halyard is looking forward to at least a few more years of living off the grid in precious solitude. 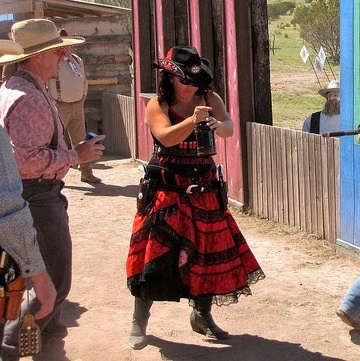 This small town is famous as the place where Billy the Kid shot the sheriff and escaped from the courthouse. A discovery near Roswell in 1947 led to this small city becoming the UFO capital of the world. 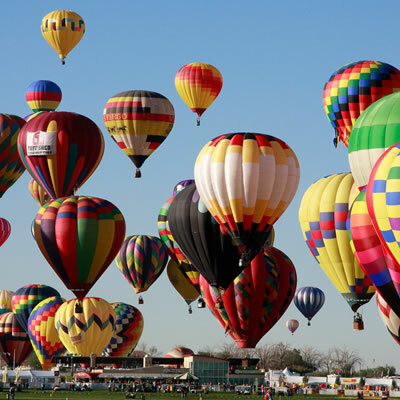 The Rio Grande runs through Albuquerque, New Mexico's largest city and a fascinating melting pot of cultures. 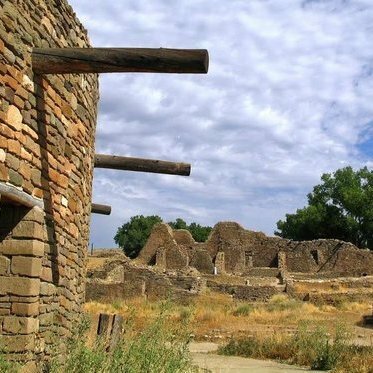 A tour of the oldest continuously inhabited community and the largest multi-storied pueblo structure in the United States. Los Alamos National Laboratory and other science-related attractions in the state of New Mexico.